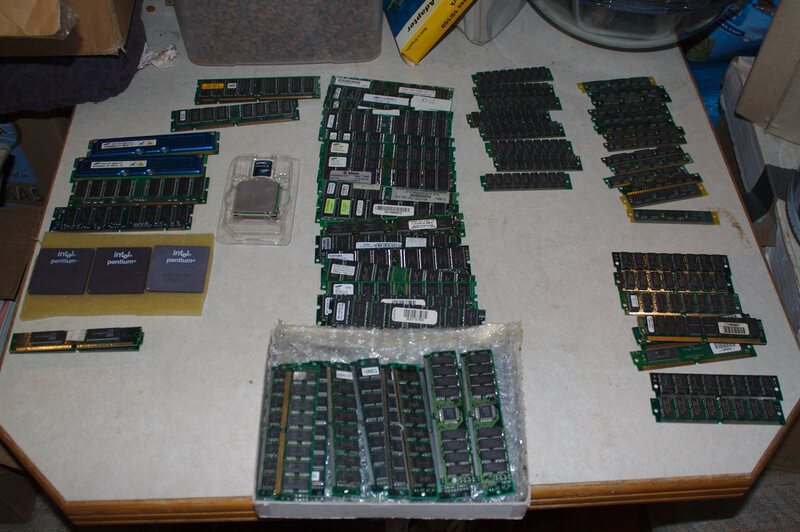 I have lots of RAM - 32 pin simms, 64 pin simms, PC-33, PC-66 - you name it. Send me a message if you are looking for anything in particular. I have an AMD Phenom X4 9750 with it's original cooler. If you just want a bunch of it (like "all 32 pin simms" let me know. I'm cool with that.